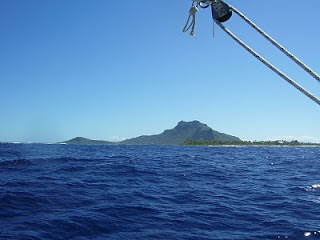 Today, we say goodbye to Maupiti and begin our passage to Suwarrow. The snorkeling here has been so so. We're really spoiled.